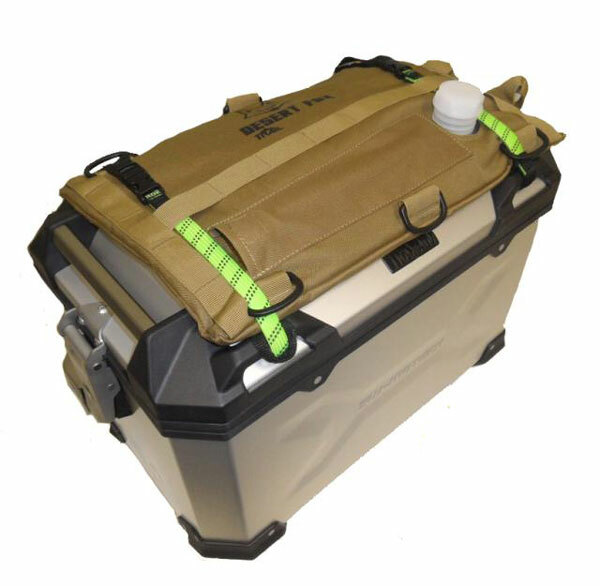 Lightweight, foldable fuel storage solutions for motorcycles and Off-road vehicles. The nature of motorcycle and off-road riding often allows one to travel to remote regions, one of the reasons for making this sport so attractive. Traveling to far flung places often comes with its caveats however, one of them being a lack of fuel. 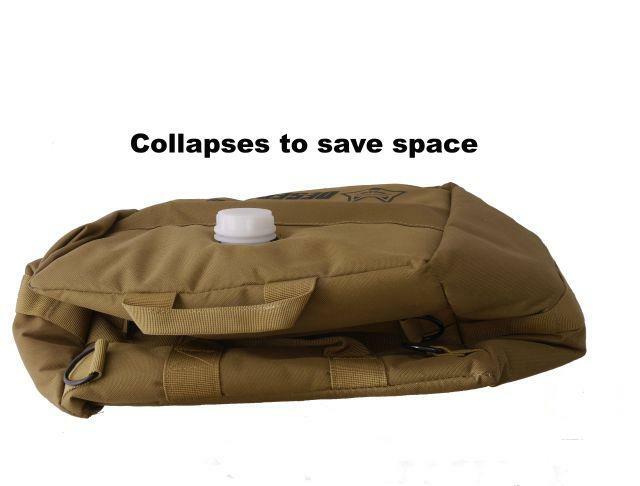 Another is the lack of space to carry fuel in a conventional “jerry “ type can. 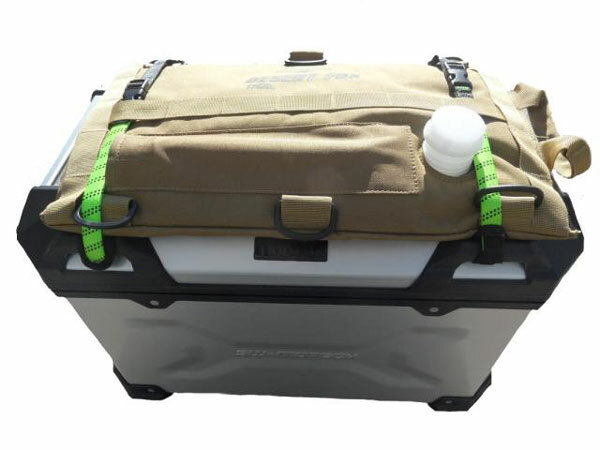 Jerry cans take up valuable space and, when empty, become a liability. Thankfully there is an alternative. 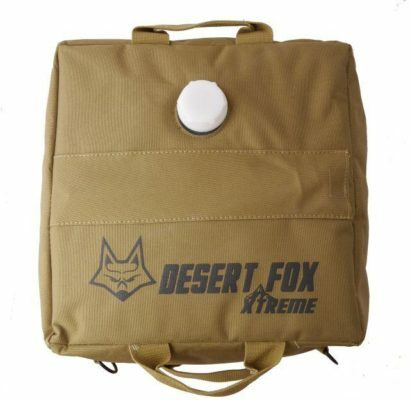 Now you can easily extend your traveling range without having to fit an expensive long range touring tank. 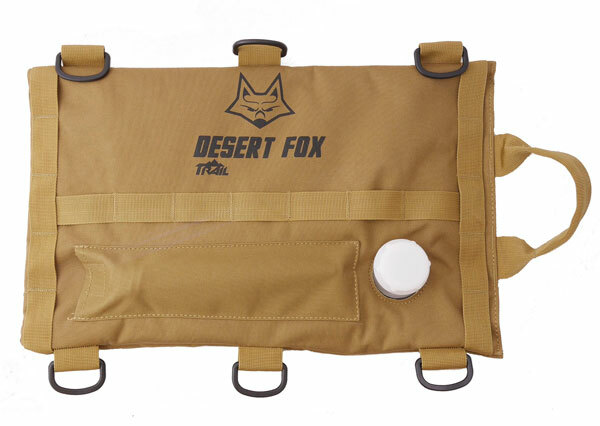 Available in 3L, 6L and 20L derivatives the Desert Fox fuel cells can easily be folded or rolled up when empty, saving weight and space. Designed for Enduro and touring adventure riders, the Trail 3 L Motorcycle Fuel Bladder is the ideal medium to carry extra fuel. 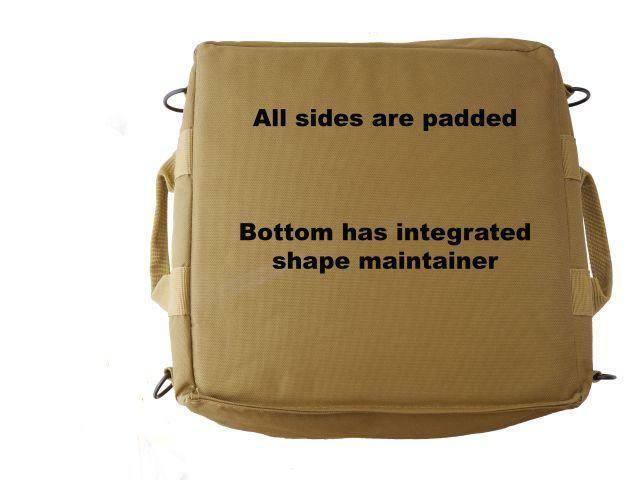 Suitable for the top of panniers, top boxes or where space is at a premium. Compact enough to fit into most hydro packs. 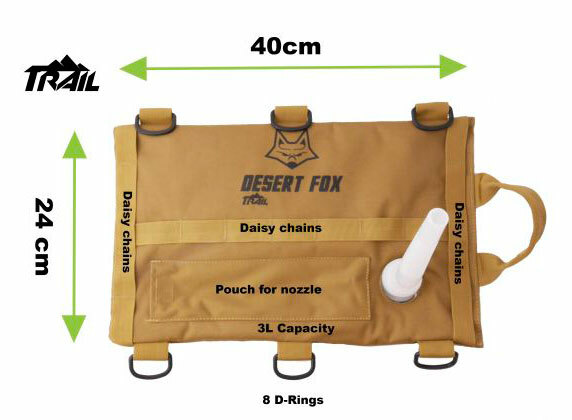 Daisy chains and D-Rings allow the cell to be strapped in almost any position. 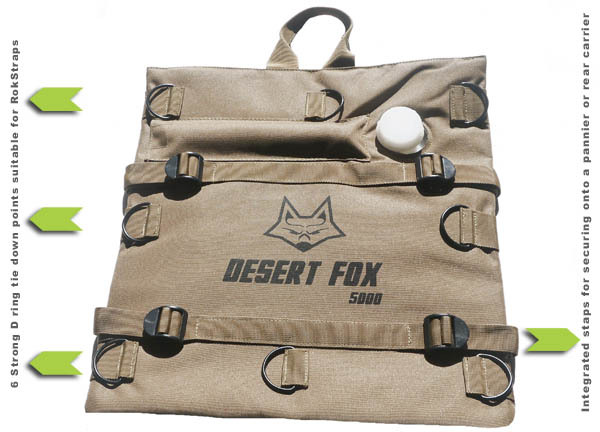 Strong, lightweight and easy to store when not required, leaving you with more space when it is needed most. D rings and daisy chains are suitable for use with tie downs or Bungee cords. 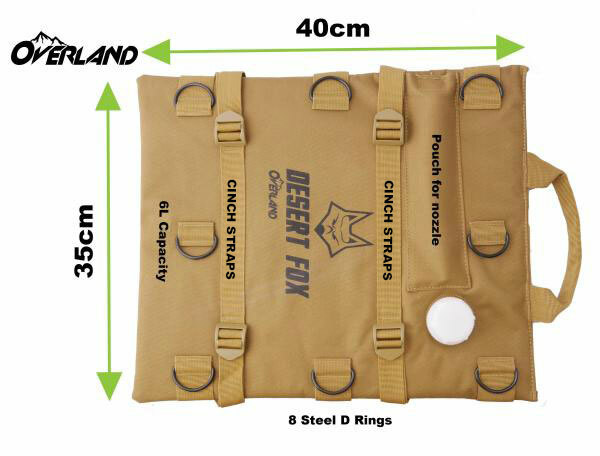 Various mounting options have been incorporated into the unit including 6 strong steel D Rings (suitable for Rokstraps) as well as integrated cinch straps for securing on top of your roll bags, panniers or rear luggage rack. 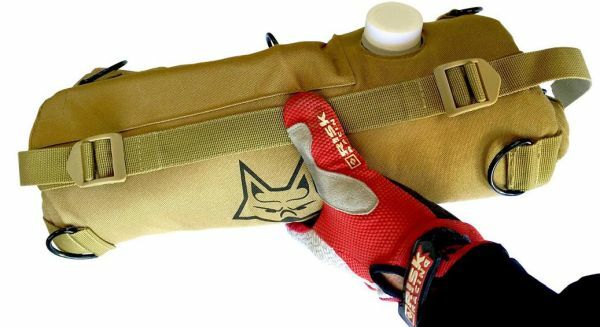 Easily filled from any petrol pump, each cell has its own spout which fits into its own on-board dust free pouch, further saving space. 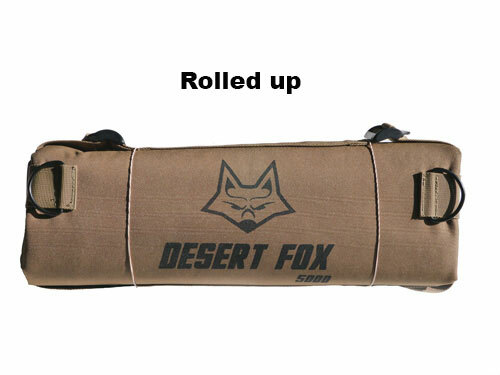 Strong, lightweight and easy to store: simply fold or roll when emptied enabling storage in small confined areas, leaving you with more space when it is needed most. 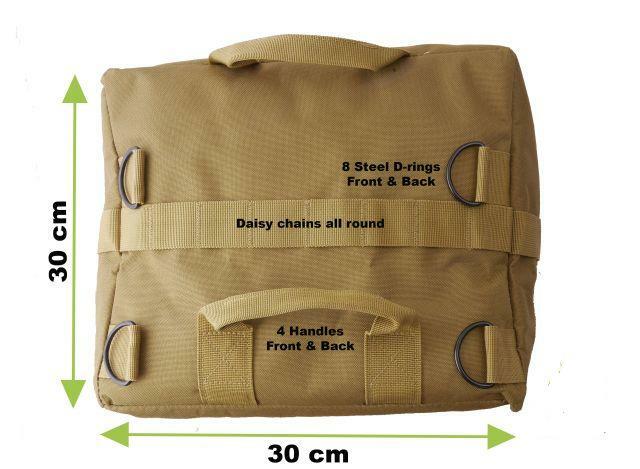 Includes tie-down cinch straps for securing on top of panniers as well as six steel (not plastic) D rings for alternative mounting options. 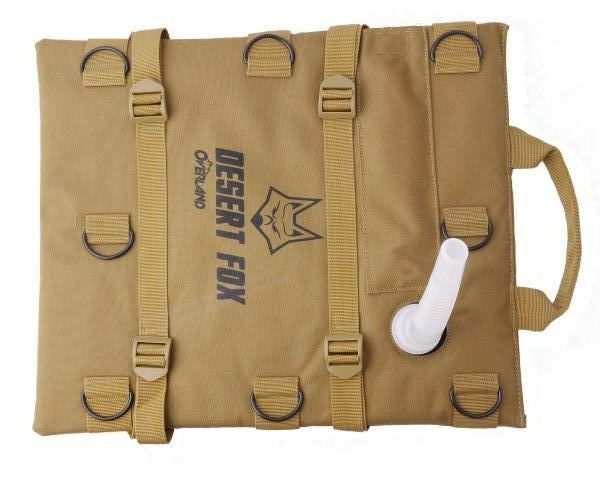 D rings are suitable for use with tie downs (e.g Rok Straps) or Bungee cords. 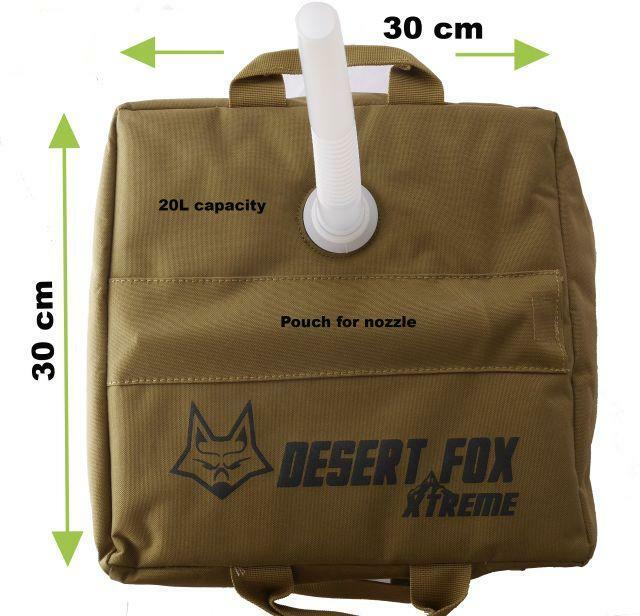 A 20L Collapsible jerry fuel can for 4×4 & motorcycle back up vehicles. Designed as a robust 30 cm x 30 cm x 30 cm cube it has a minimal footprint for its 20 L capacity, saving valuable space. When not required simply collapse it to under half its size.